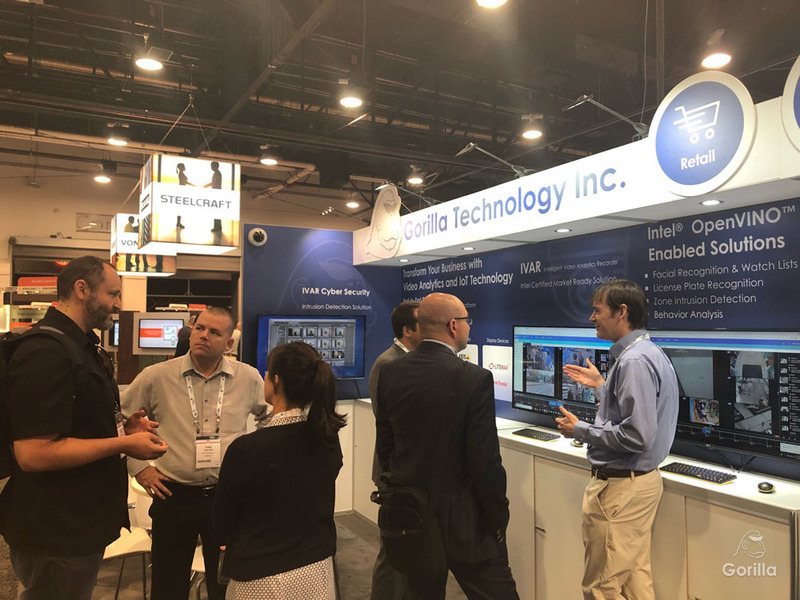 Gorilla Technology presents our latest solutions at GSX 2018, combining physical and cyber security with AI-based video analytics to strengthen protection shields in enterprises and enforce safety in cities. 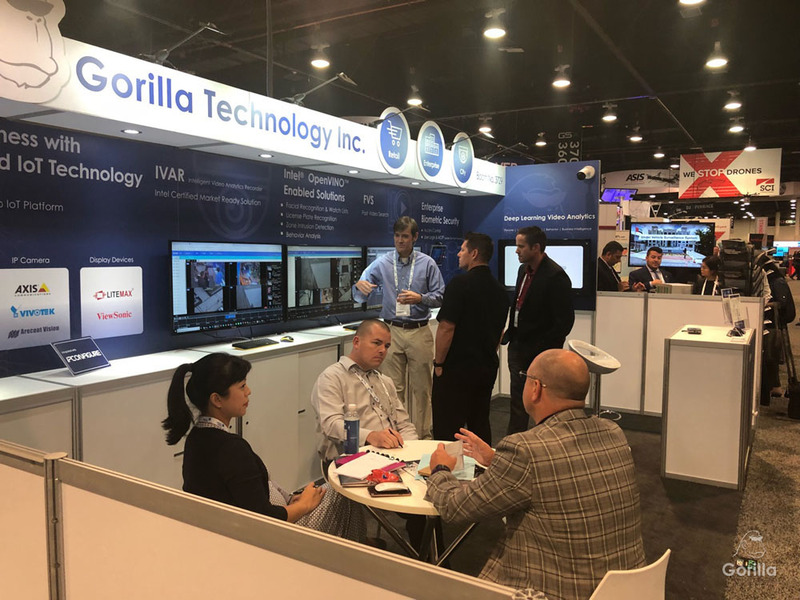 This year Gorilla's IVAR was elected by Intel as an IoT Market Ready Solution provider that fully implements their AI acceleration toolkit, Intel OpenVINO (Open Visual Inference & Neural Network Optimization), in video analytics to realize 50% performance increases thus enabling low-end edge devices to analyze 150% more video feeds simultaneously in real time. 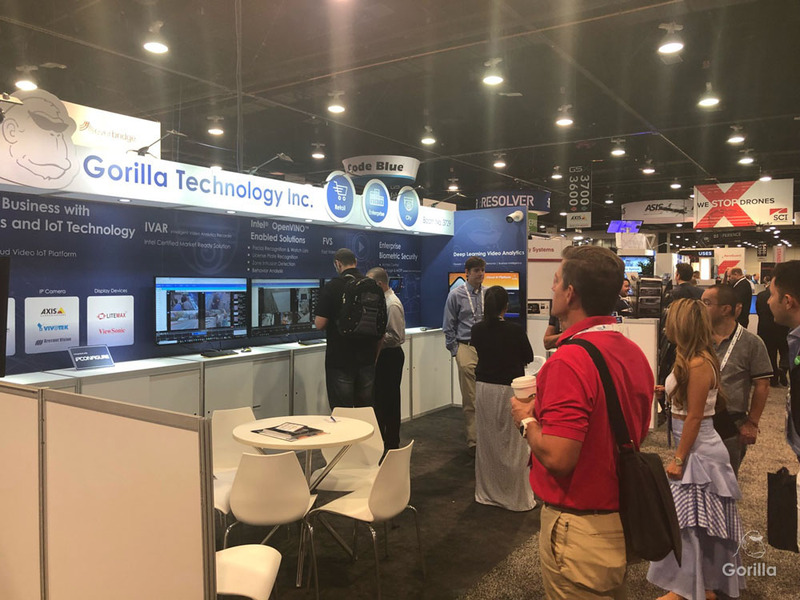 All Gorilla solutions perform superbly on x86 machines embedded with Atom, Celeron, Core and Xeon series chipsets giving system integrators and solution developers the flexibility to deploy on existing hardware environments. 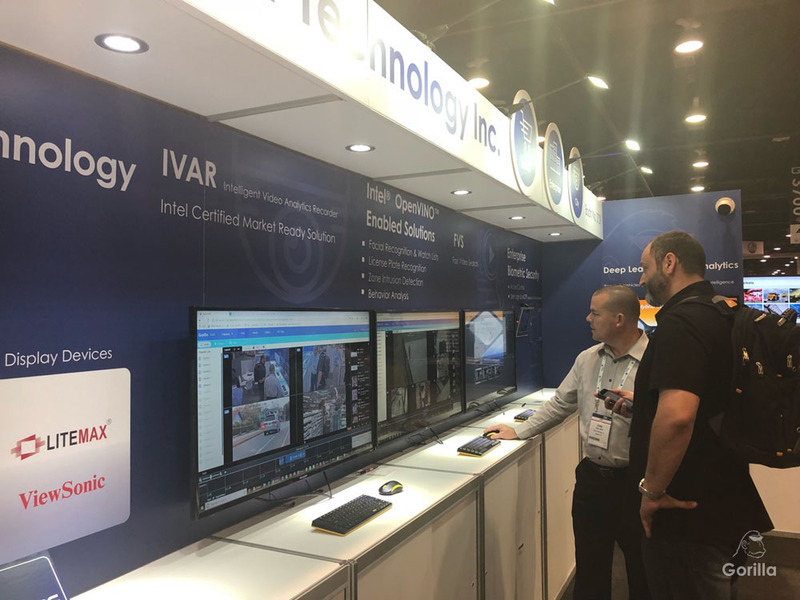 Intelligent Video Analytics Recorder records and analyzes videos to provide real-time security awareness within an easy-to-use dashboard. 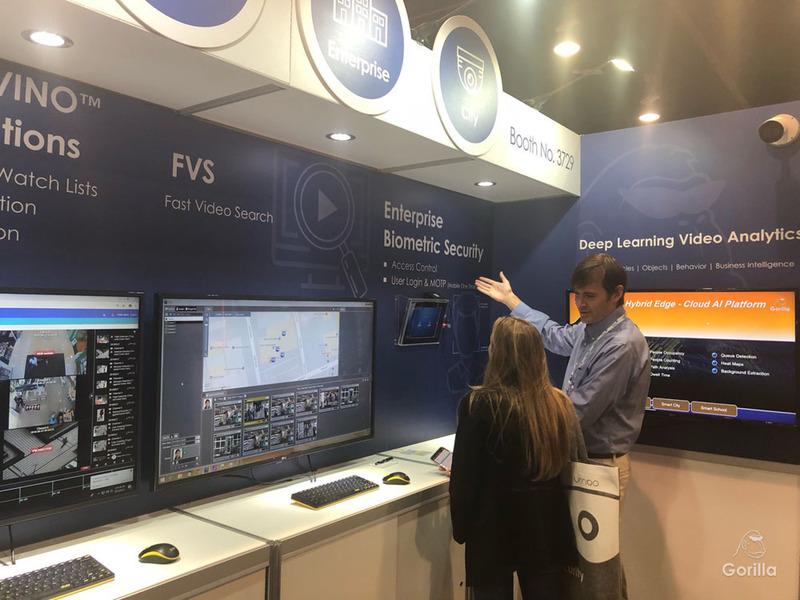 Fast Video Search identifies and tracks people and vehicles across large scale surveillance camera networks, and provides temporal-spatial insights of monitoring targets. 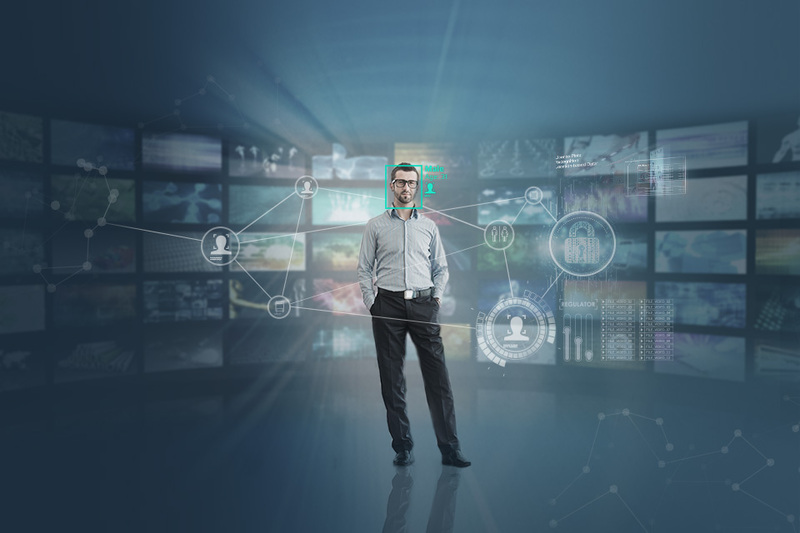 Fortify physical and cyber security by deploying facial recognition on access control systems and network user logins to protect corporate properties from unregistered or anonymous people. Defend valuable digital assets across entire enterprises from malware and cyber threats on external and internal networks, using innovative solutions to trap intruders, locate the compromised computers and attack sources to take immediate action.